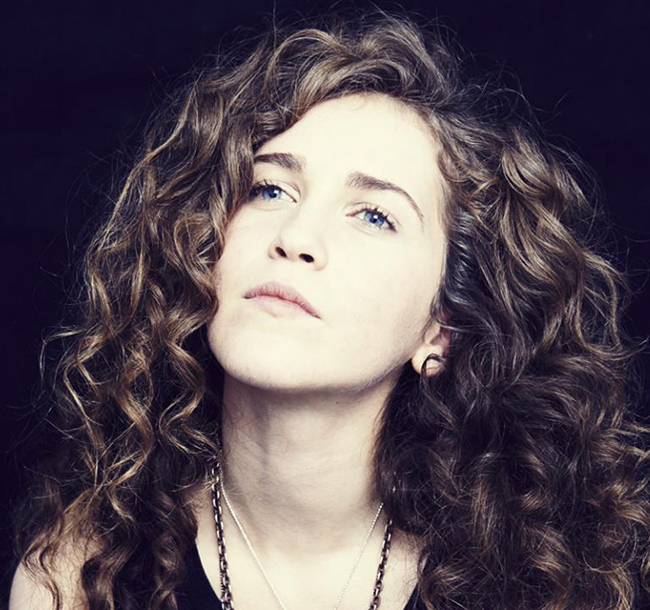 Rae Morris & Lapsley on the BBC Music Sound of 2015 list!! 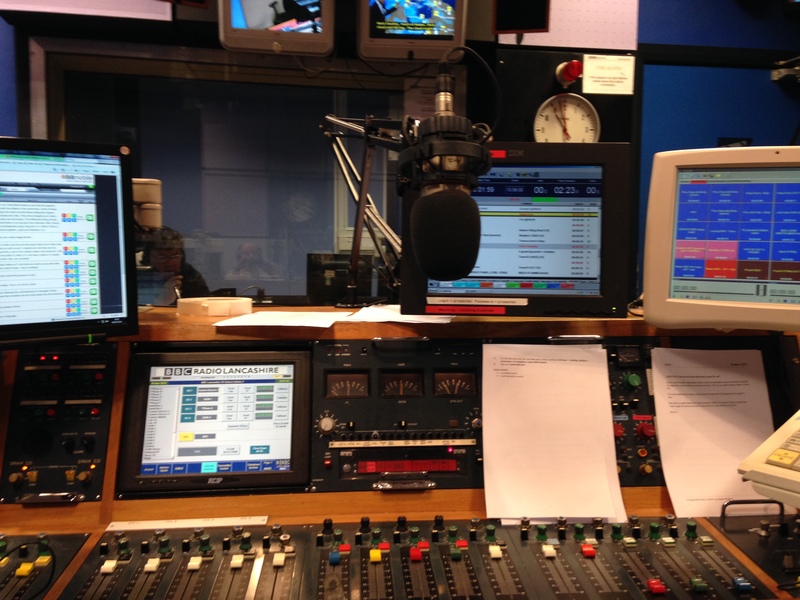 Rae Morris is no stranger to BBC Introducing Lancashire and BBC Radio Lancashire too. From around 2009 (my records are sketchy and I can’t get in to my Myspace to check!) she’s been producing songs of a quality not often heard, with a voice that never fails to hit an emotional spot. We’ve played her music as and when it got recorded on BBC Introducing Lancashire, we recommended her to play at T in the Park on the BBC Introducing stage which she did with aplomb. She’s been on Dermot O’Leary and Zane Lowe’s radio programmes in session and earlier this year played a brilliant and intimate gig at Thornton Little Theatre for BBC Introducing Lancashire.